New parents are often in awe over their first child, and that is certainly true for Andrew and Courtney Reeves. The Bend couple marvels at how much their son, Jon, looks like his father. They are amazed at how well he behaves on trips and how he sleeps through most nights. They have already taken their 5-month-old baby on family vacations to Utah and Hawaii. But Jon’s presence is more a miracle than his good behavior. 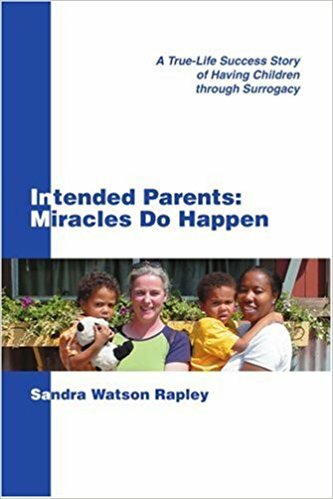 He was born through surrogacy, an arrangement in which a woman agrees to become pregnant and gives birth to a child for a couple, who will be the child’s parents. The surrogate carries an embryo created in a laboratory using an egg and sperm from the child’s parents.